Published 8/10/2010 . Last updated 1/13/2019 . Ladyfingers, like Oreo cookies and graham crackers, can easily be made from scratch at home (see my homemade Oreo cookies and homemade graham crackers for details on those cookies). From scratch ladyfingers will certainly be fresher than store-bought ones, and you probably already have the ingredients on hand (eggs, sugar, flour, and baking powder). When you make homemade ladyfingers, you also get a chance to get creative! Why not try making man-toes or little babyfingers? For a Bachelorette party, you could try making and then eating some other body parts. ;) Or, if like me, you’re thinking cupcakes, you can make your ladyfingers in cupcake tins so that they are all ready to be used in tiramisu cupcakes. 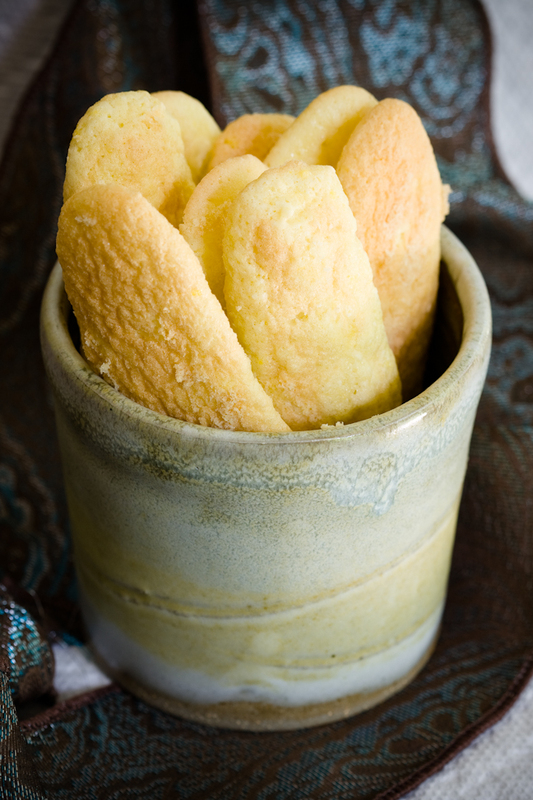 It’s important to know that ladyfingers come in two varieties – the crunchy kind and the soft, sponge cake-like kind. The ladyfinger recipe that I am sharing here is for the soft kind. This is the kind that works best in tiramisu because it can better absorb all of the coffee/rum syrup. I wouldn’t recommend eating these ladyfingers on their own. Their flavor comes from whatever you soak them in. If you don’t want to make tiramisu with them (I’m not sure why you wouldn’t), you could also dunk the ladyfingers in chocolate milk or whipped cream or chocolate fondue. Feel free to share other ideas in the comments. Update: If you are using this to make tiramisu cupcakes, either cut this recipe in half or double the tiramisu cupcake recipe. This ladyfinger recipe is adapted ever so slightly from the ladyfinger recipe on Allrecipes. From-scratch ladyfingers will certainly be fresher than store-bought ones, and you probably already have the ingredients on hand. Fit large pastry bag with a plain 1/2 inch round tube. If you don't have one, just cut off the end of a Ziploc bag. Place egg whites in a bowl and beat on high until soft peaks start to form. Slowly add 2 tablespoons of the sugar and continue beating until stiff and glossy. In another bowl, beat egg yolks and remaining sugar. Whip until thick and very pale in color. In a small bowl, whisk together flour and baking powder. Fold half the egg whites into the egg yolk mixture. Fold in flour, and then add the remaining egg whites. Transfer mixture to the pastry bag (or Ziploc bag) and pipe strips that look like ladyfingers (or whatever shape you'd like) onto the prepared baking sheet. Alternatively, evenly divide the batter between the cupcake liners. 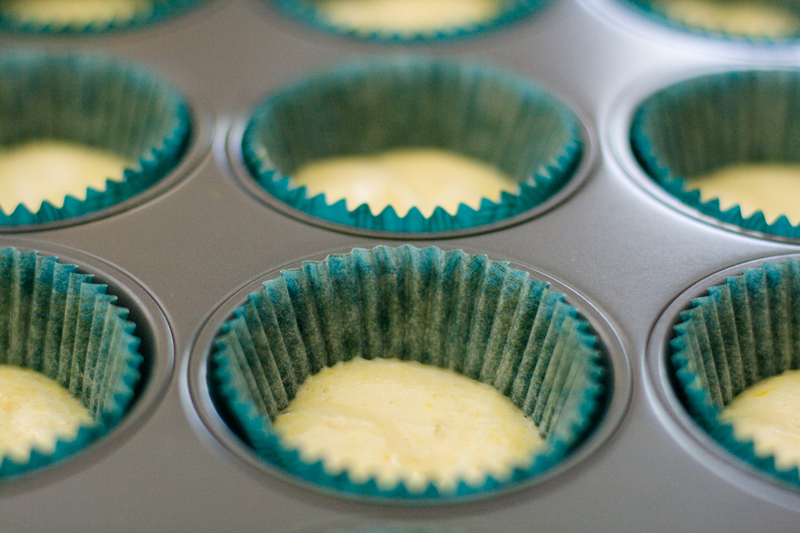 The cupcake liners will not be filled to the top (see the photo above).